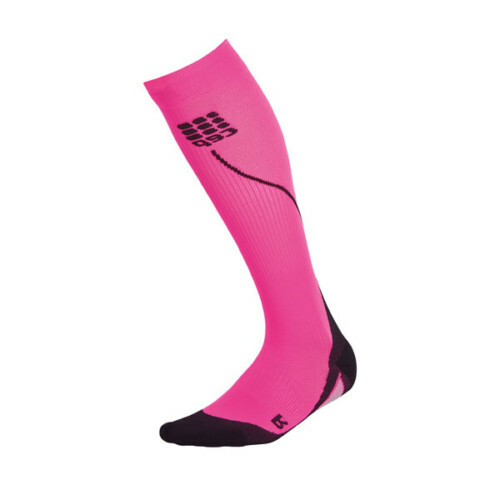 CEP Men’s Compression Run Socks are men’s compression socks which give maximum benefits for athletes by increasing blood flow and reducing muscle soreness. 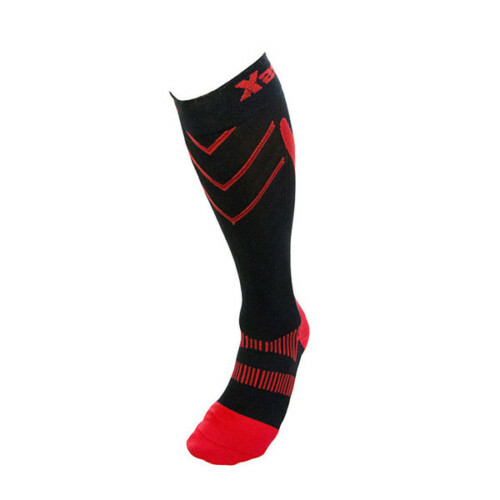 These men’s sports compression socks are designed for optimum recovery and performance while having compression from ankle to calf and consistent compression over the calf. These men’s compression socks give maximum stability for muscles and joints to help prevent injuries. 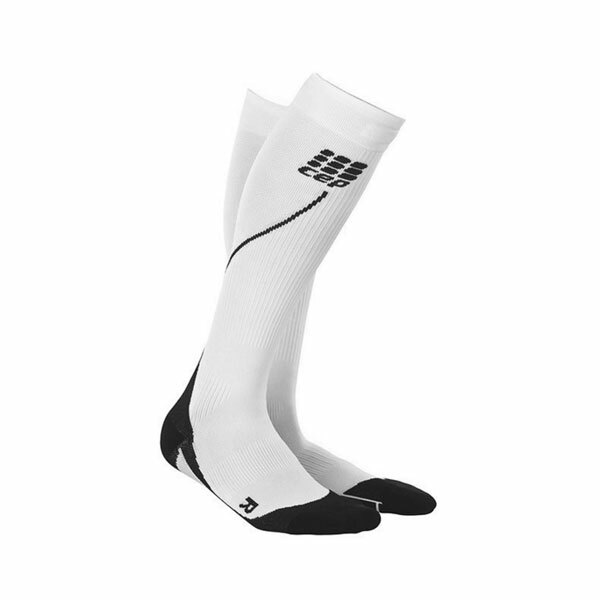 These compression socks for men have hydrophilic design that absorbs heat and moisture. 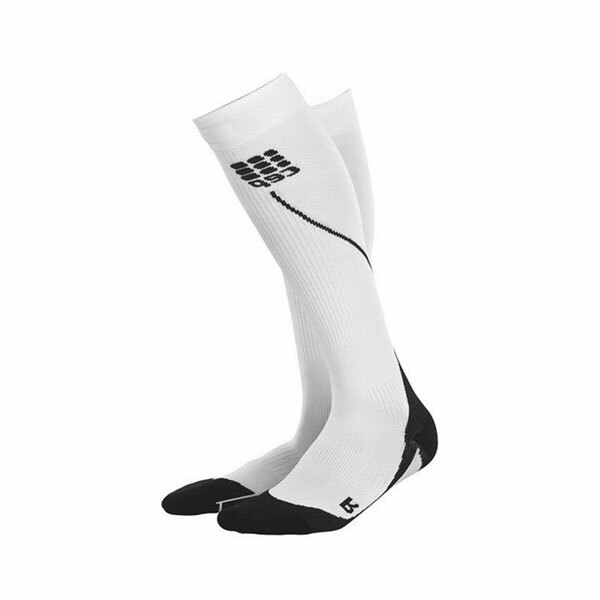 CEP Men’s Compression Run Socks provide maximum performance by increasing blood flow, reducing muscle soreness, and enhancing recovery time. 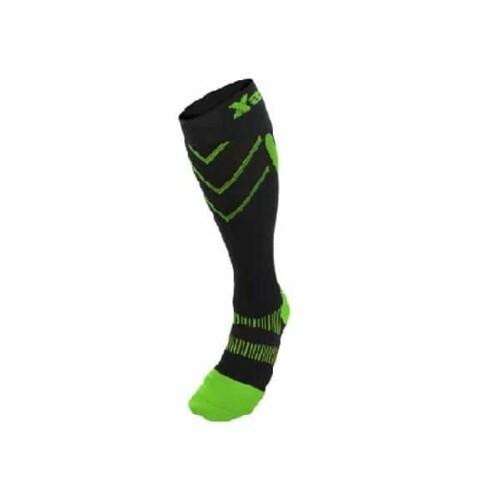 These sports compression socks give compression from ankle to calf and compression consistent compression over the calf. 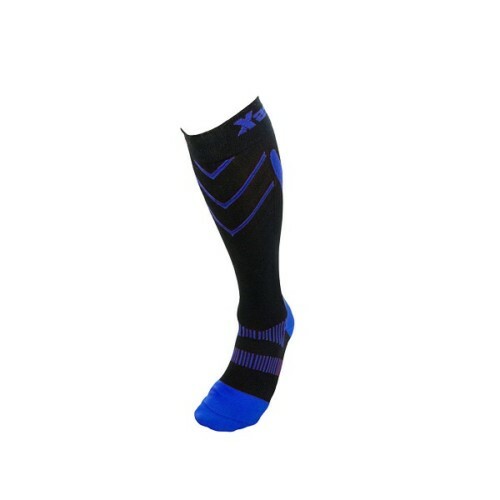 These men’s compression socks are fully equipped with metatarsal compression for excellent support and unmatched comfort. CEP Men’s Compression Run Socks have the following features: compression from ankle to calf and compression consistent compression over the calf, Special design activates the flow of blood in the muscles, Perfect anatomical fit, Highest quality materials and premium craftsmanship for extreme durability, Microfiber technology for superior comfort, and Extra-flat toe seam. These men’s sports compression socks give maximum stability for muscles and joints in order to help prevent injuries.